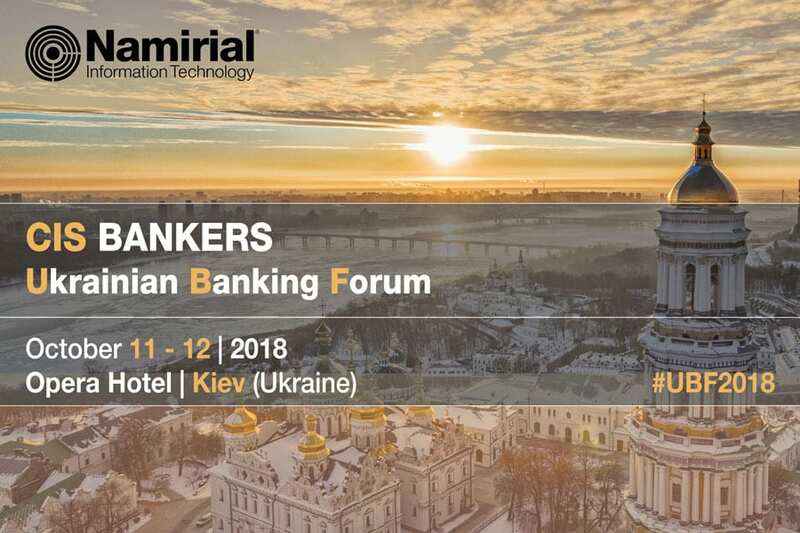 In a joint session with National Bank of Ukraine on October 12 starting 3 pm Namirial will be addressing how simplifying access to financial services can be achieved by integrating trustworthy remote customer identification and concluding electronic agreements via digital signatures. Meet Namirial experts in the exhibition for individual discussions how your financial institution can improve customer experience in omni-channel onboarding and contract closure. Learn how innovative financial institutions of different sizes and structure successfully integrated live video identification and electronic signature, reducing their sales acquisition cost, improving conversion rate and achieving higher customer satisfaction ratings.